Since the turn of the century, technology transfer and innovation has played an increasingly important role in government policy for reinvigorating and supporting a country's industry. This has been fueled by technology transfer from third parties such as universities, but due to the rapid evolution of the external environment of technology, companies require regular upgrades to information systems and technical infrastructure and adjustments. 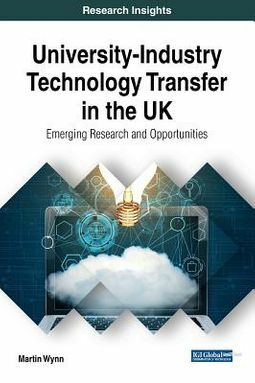 University-Industry Technology Transfer in the UK: Emerging Research and Opportunities provides innovative insights into how technology transfer has operated in university-company projects undertaken in small- to medium-sized enterprises. Highlighting 19 different cases drawn from companies in the regions adjoining the University of Gloucestershire, UK, from a qualitative case study approach, the content within this publication analyzes contract packers, the manufacturing industry, and research organizations. 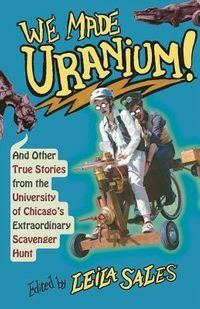 It is a vital reference source for managers, business owners, education administrators, researchers, academicians, professionals, policymakers, and graduate-level students seeking coverage on topics centered on case examples of technology transfer projects in different industry sectors.